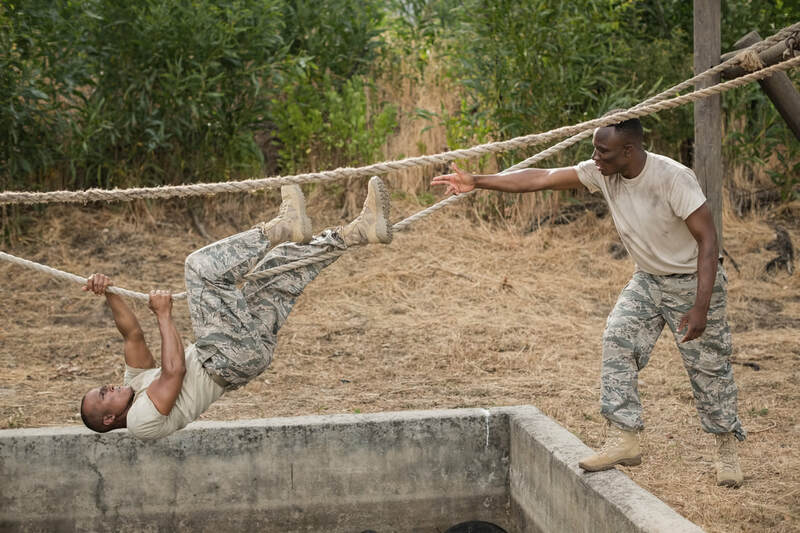 Connecting you to decision-makers who drive your business forward. When it comes to high-impact marketing, we have the audience and solutions you need to grow brand awareness and improve your bottom line: qualified print subscription, meticulously maintained email list, engaged social media connections and the annual AB Show. 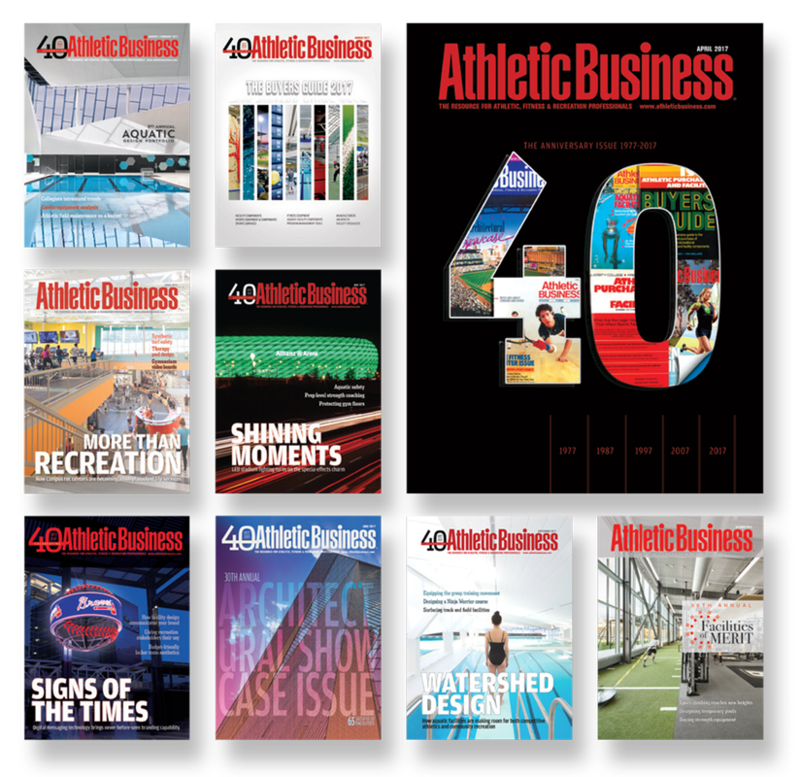 ​Speaking of AB Show, if you are exhibiting, leverage the November issue of Athletic Business to expand your reach and drive additional traffic to your booth. 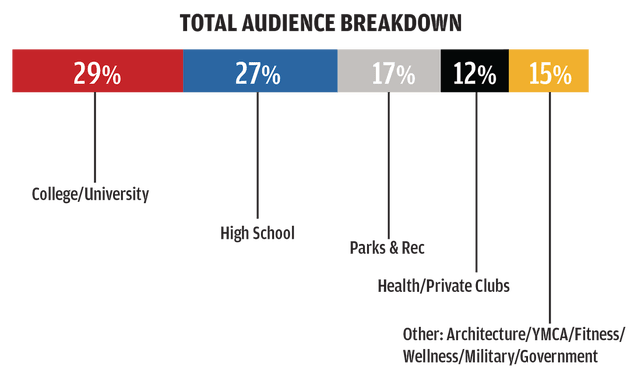 ​In addition to the 40,000 athletic, fitness and recreation decision makers each issue of AB targets, all advertisers will receive bonus distribution to thousands of additional decision makers at AB Show and NFHS. 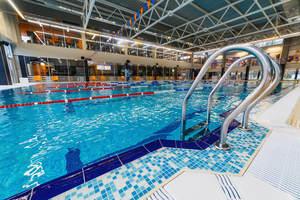 ​Plus, with special editorial features such as aquatic components, scoreboards/videoboards, practice facilities, military fitness and ice rinks, this is the one issue you can't afford to miss. Whether your goal is to generate brand awareness, reach new prospects or launch a new product, we have the solution, and audience, ready for you. Looking for additional ways to drive your AB Show 2017 exhibiting investment further? Or just looking to have your message seen by more qualified buyers? All advertisers in the November issue of Athletic Business receive a special rate for a full-page ad in the AB Show convention guide. This on-site, in-hands resource for the 2,700+ AB Show attendees who will use it a great tool to drive additional traffic to your booth and have your message seen by all AB Show attendees and exhibitors. Looking for more? 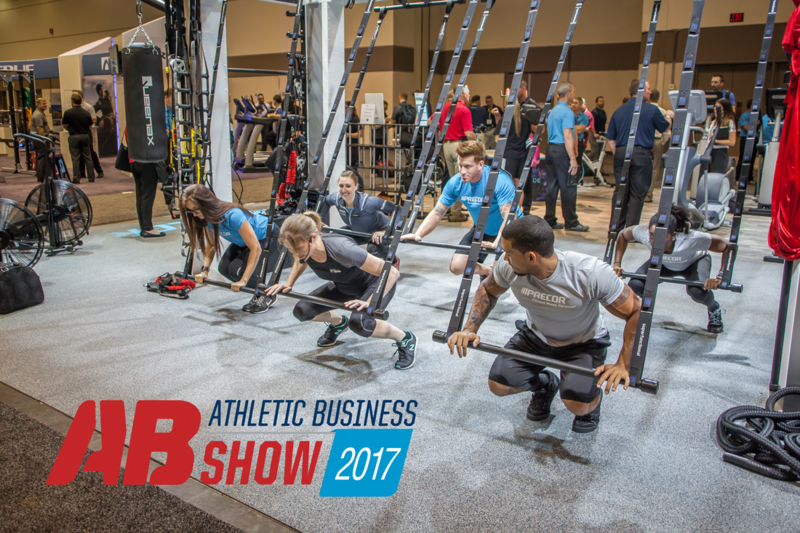 Additional AB Show sponsorship opportunities are available. 2018 Media Kit – Now live! 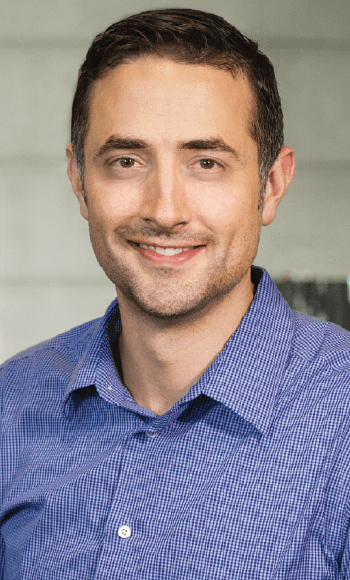 Already thinking about your 2018 marketing strategy? 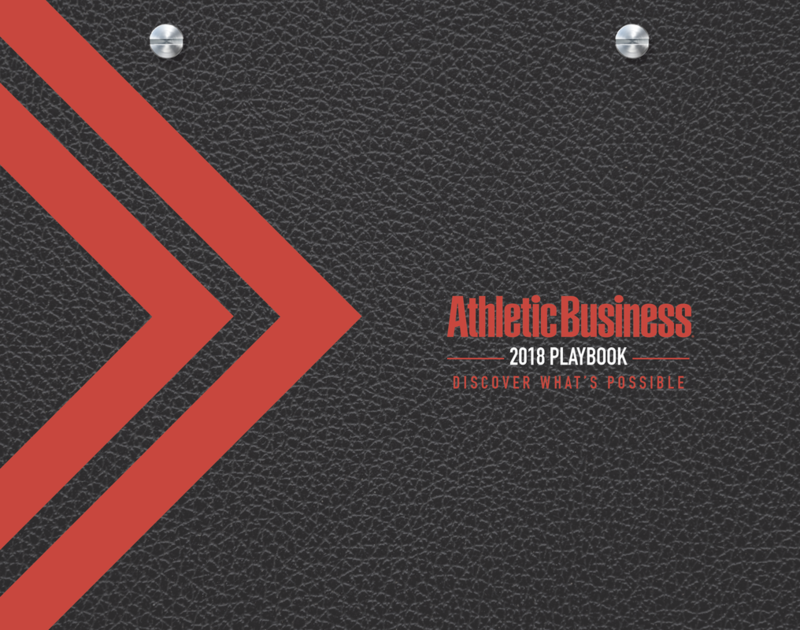 We invite you to take a moment to review our 2018 Playbook and begin exploring the ways Athletic Business can help connect your brand to the decision-makers who drive your business forward. 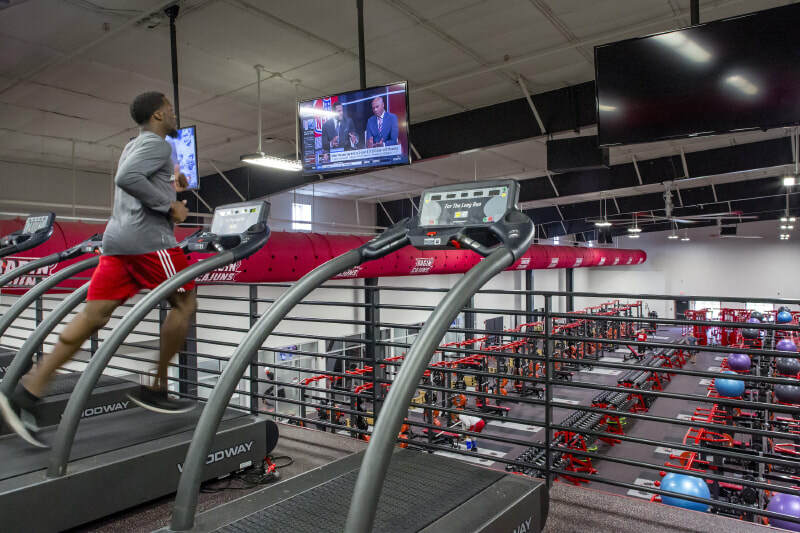 We connect your brand to the full spectrum of decision-makers in athletic, fitness and recreation facilities in print, online and in-person. 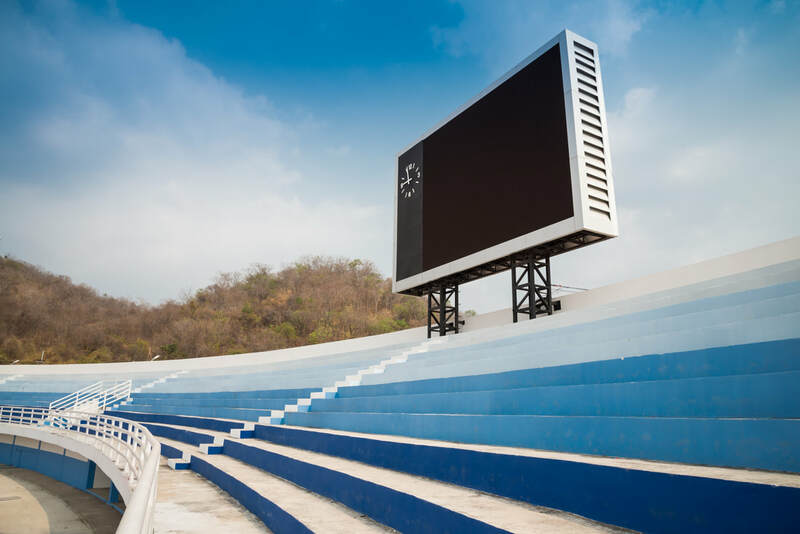 Advertising with Athletic Business has always been a key component of our marketing strategy to reach the many audiences we target. 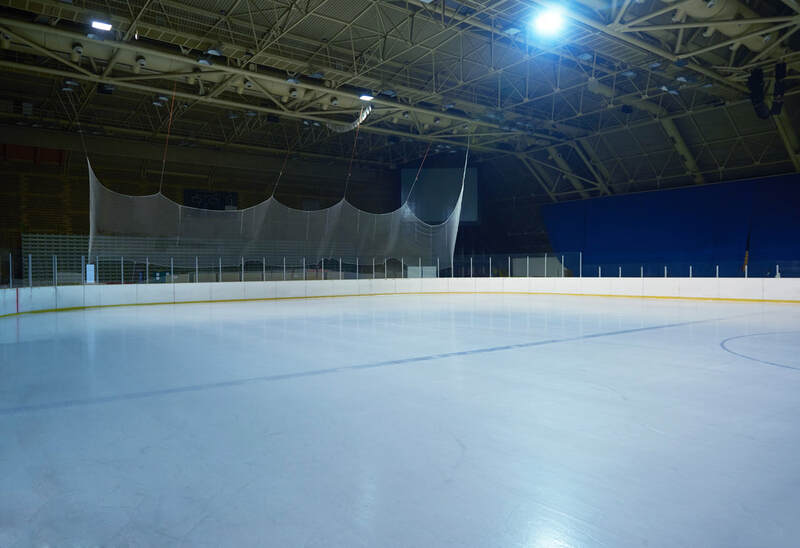 As we seek continued expansion of the Matrix brand into relevant channels, we rely on Athletic Business to increase and maintain our presence in the industry through the magazine, online and in-person at AB Show – and they haven't let us down!